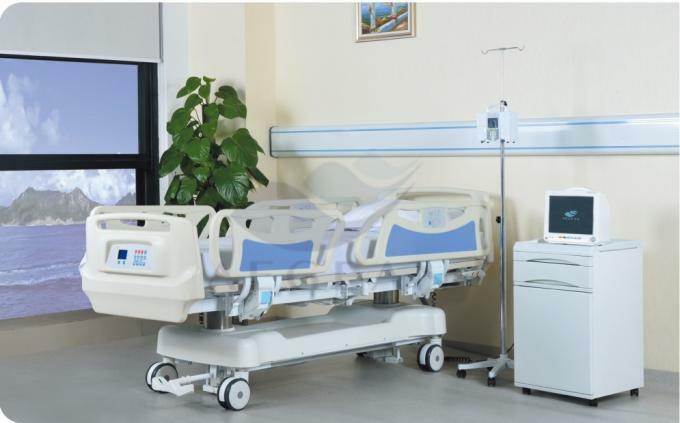 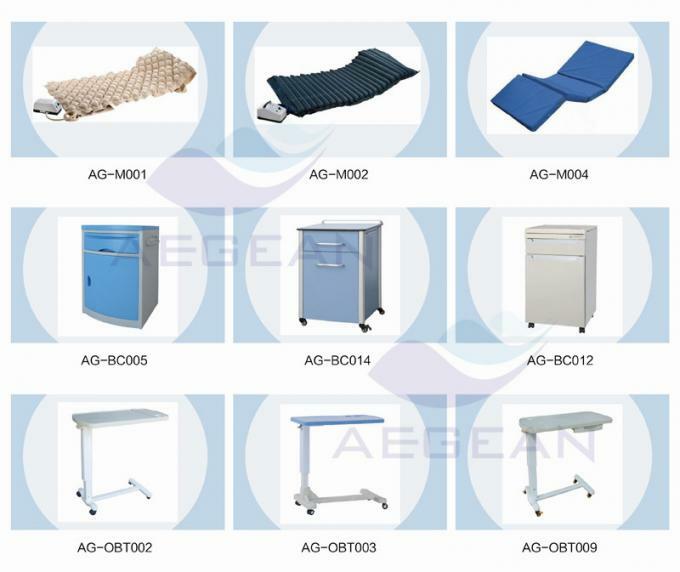 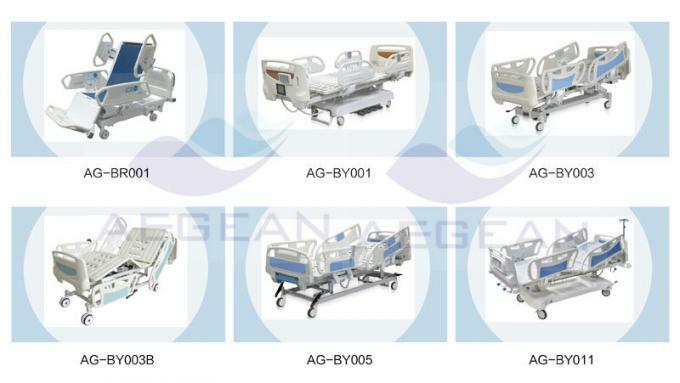 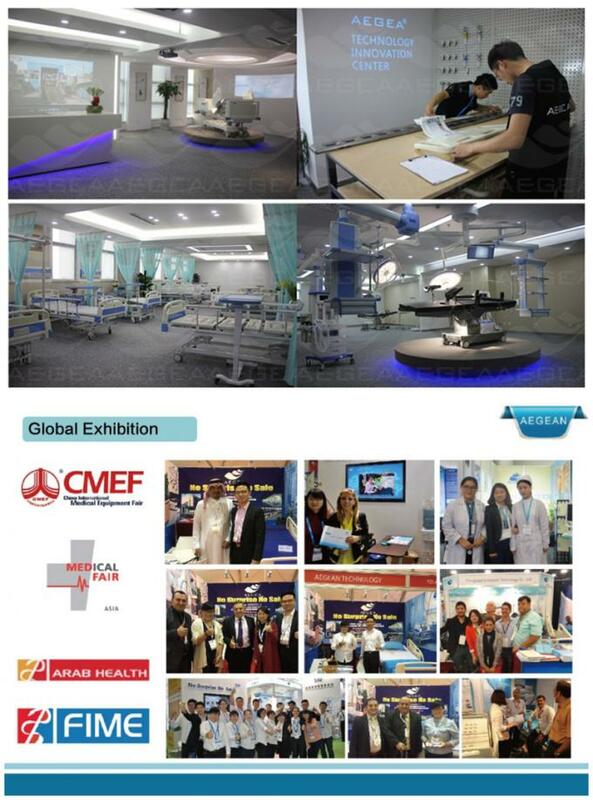 Linak motor system to control functions adjustable, with three column which let this medical bed more stable. 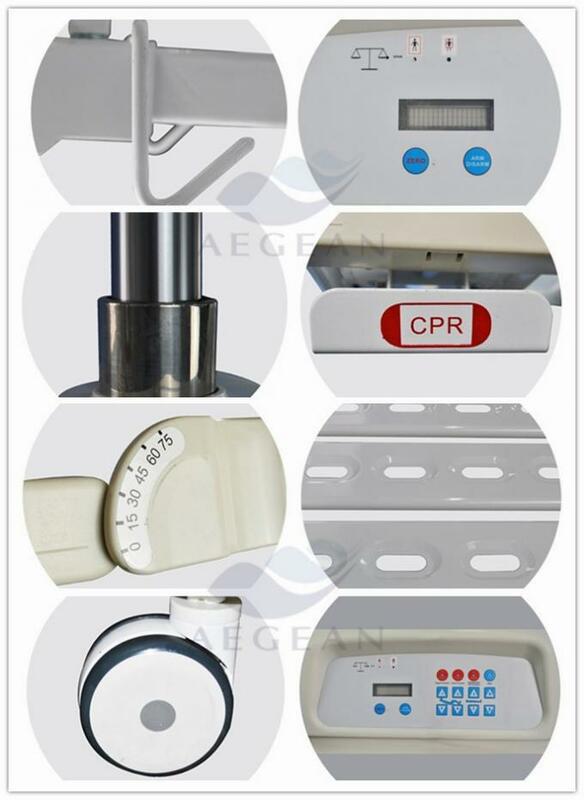 Accurate weighing system to 0.01kg. 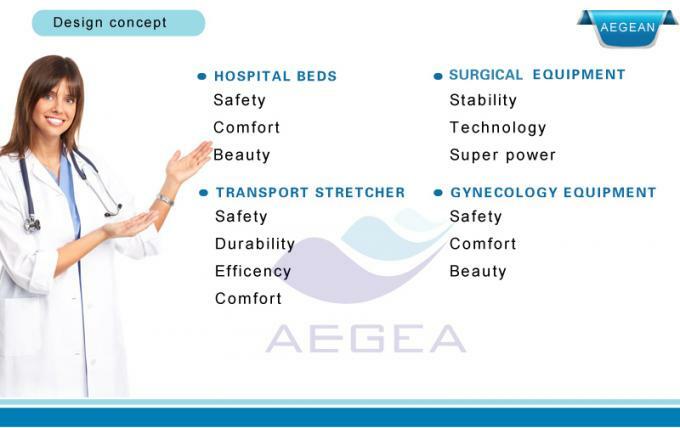 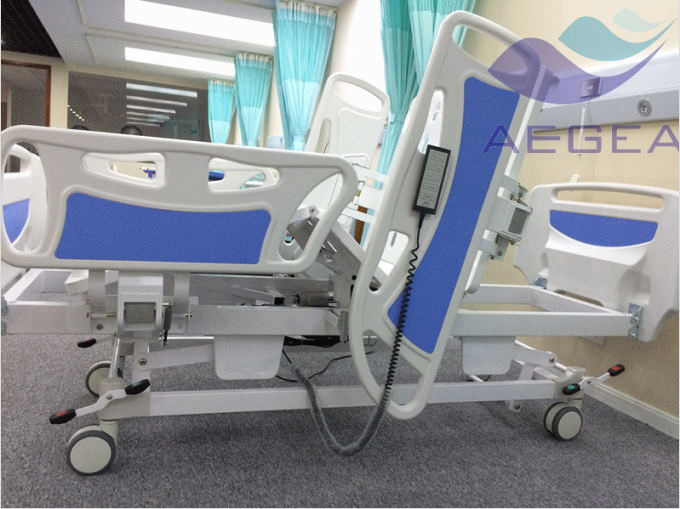 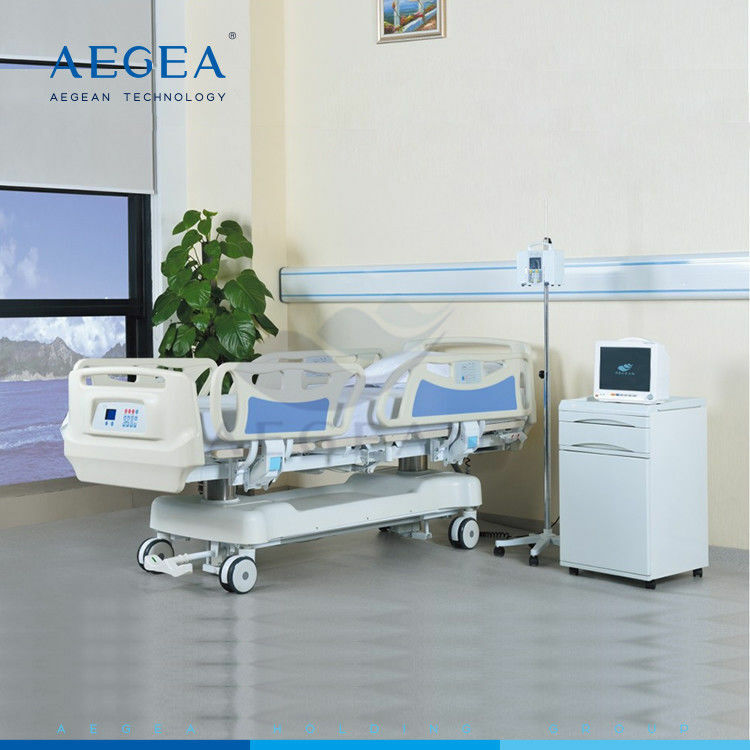 With footboard nursing control system for easy operating. 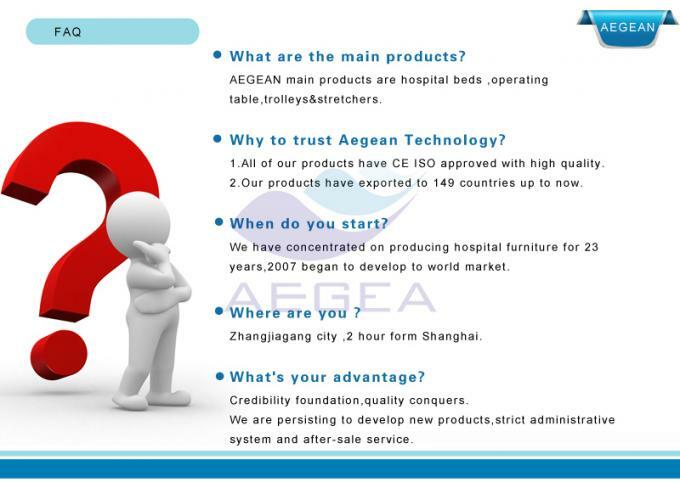 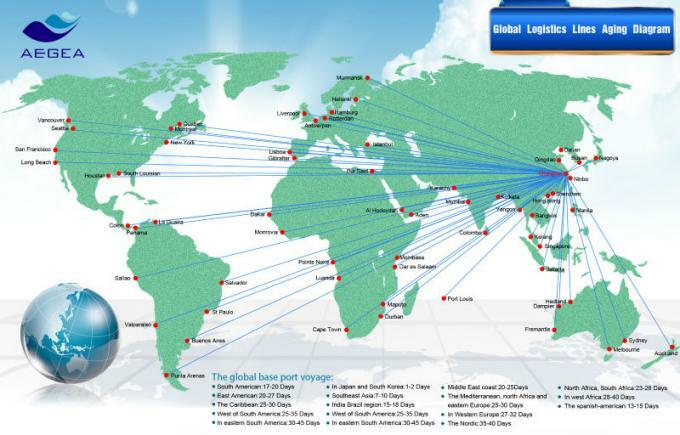 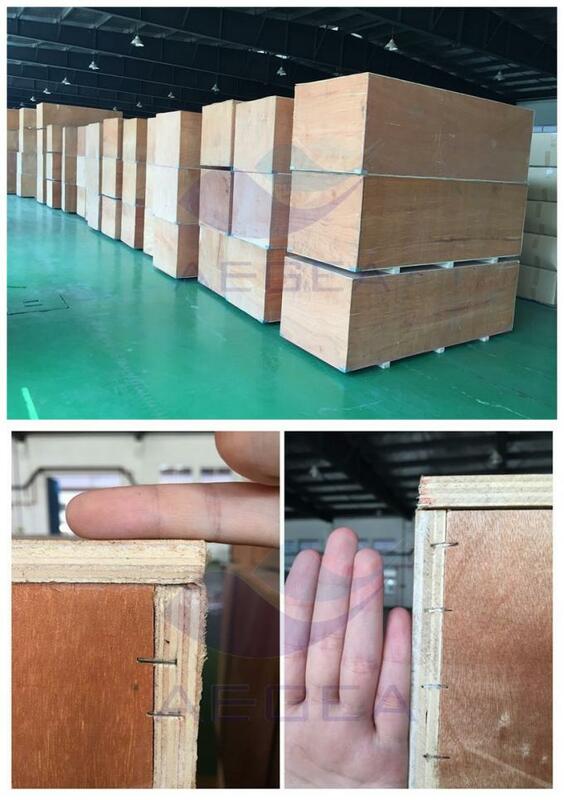 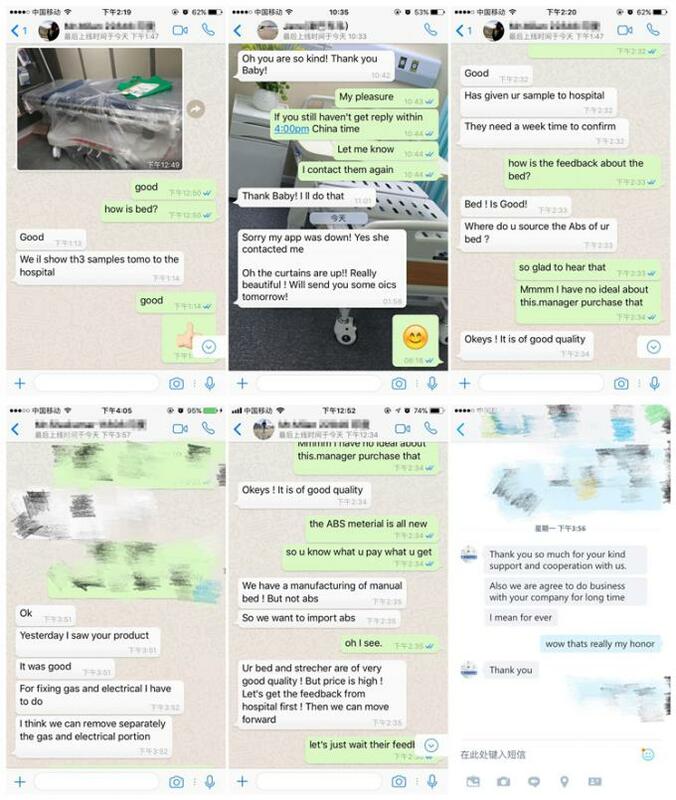 Our discount model AG-BY003C help you expand market, how's you think the below one?